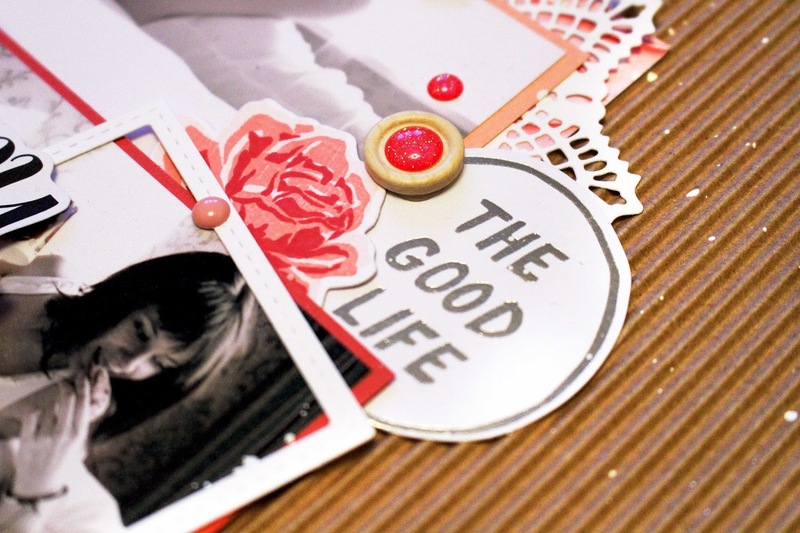 Today we have designer, Julia on our blog, sharing an adorable diy cookbook journal. Check it out! I created brown and a little bit vintage cook book. At first it was a simple notebook with beautiful pages which I covered with fabric and some embellishments. 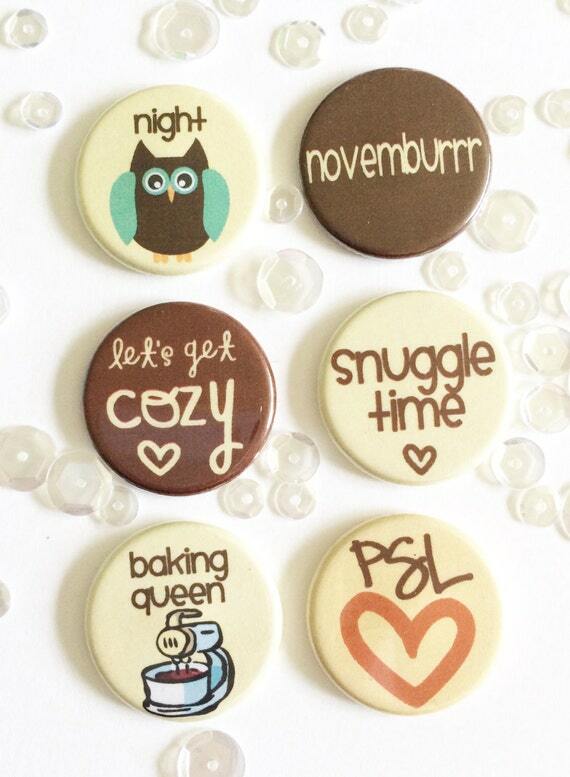 If you are inspired and want to make your own cook book, I can advice you this gorgeous Cozy Fall button flair set! Do you see this cute “baking queen” flair in the left corner? It’s absolutely perfect for cooking projects and I think I’ll make my next cookbook using this flair! Thanks Julia! I would of never of thought to have a cookbook notebook like this but it is such a great idea! 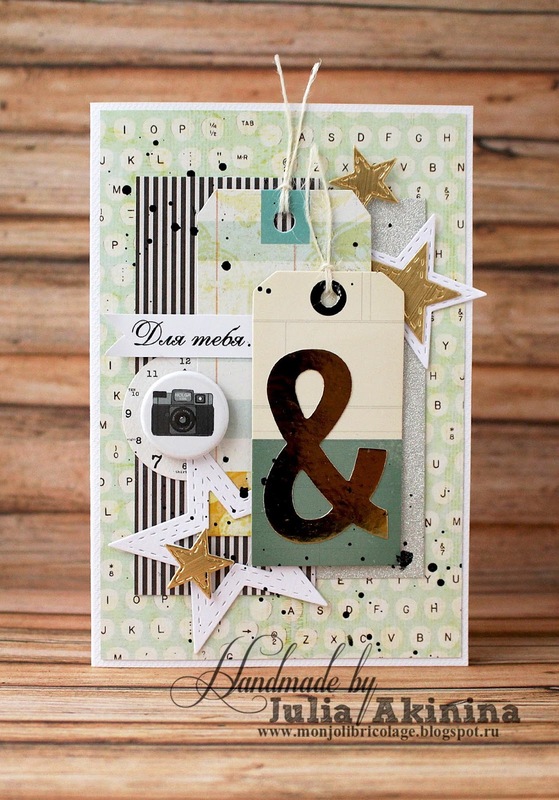 Today we have designer, Julie, up on the blog with this adorable card she made. Accented with some TCP camera flair. Take a look! Here is my Card for The Crafty Pickle Today! 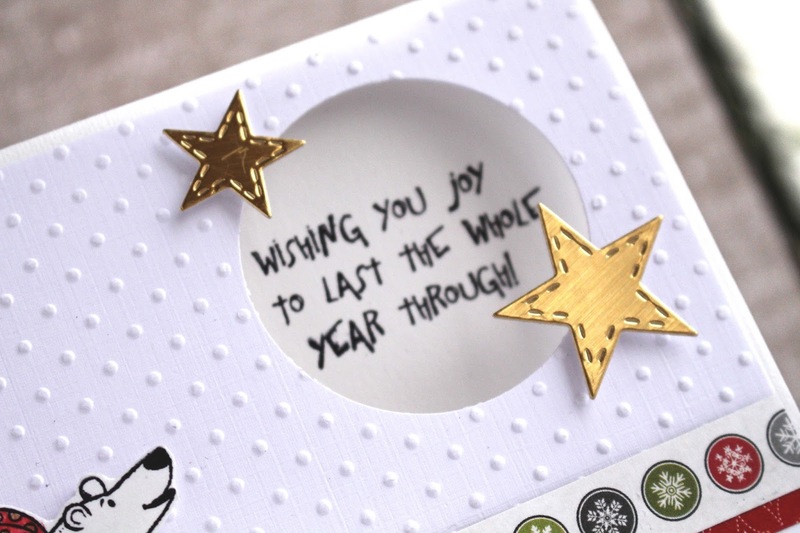 The colours are neutral and the golden stars add some joyfulness to this card. The title says “For you ..” that’s why this card is for any holiday! Here is the flair that I used for this card. There are 4 different beautiful cameras in the Set!) I love it, I think I have used it all yet. The Camera in this card can symbolize the hobby or the profession of the person, so it can be a perfect present for the photographers! Thank you for stopping by, I hope my card inspired you! Thanks Julie!!! Love the foil accents too! 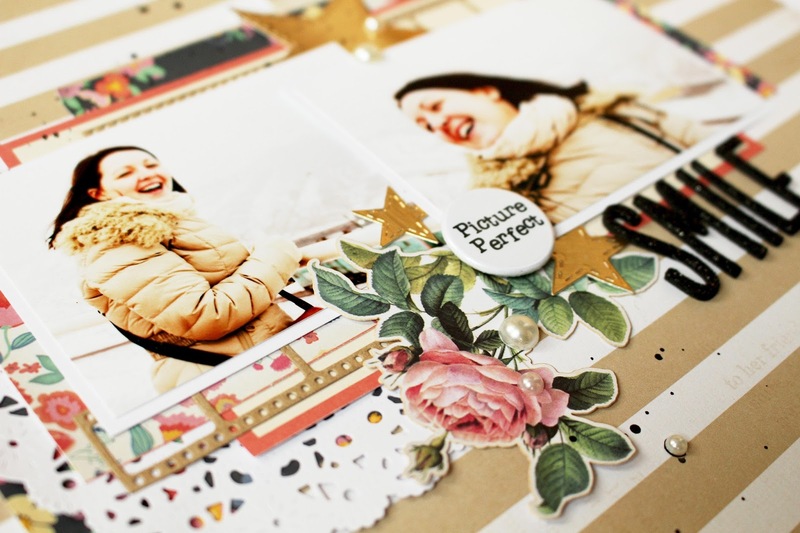 Today designer, Julie, has a gift layout she made for her friend, up on the blog. Take a look! I made it as a present to one girl and I think it will look pretty cool in wooden frame on the wall. I think this set is gorgeout and it is amazingly universal and usefull! You CAN Match it with the paper and embelishments of Any Colour and Theme! Thanks, Julie. 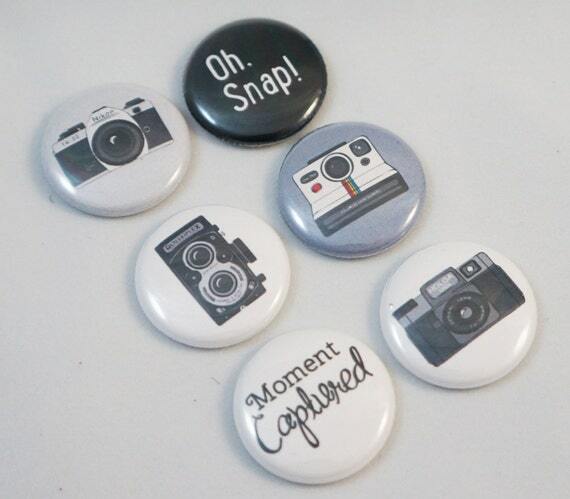 I love the idea of gifting a framed layout to a friend. What a great valentine gift this would make too! 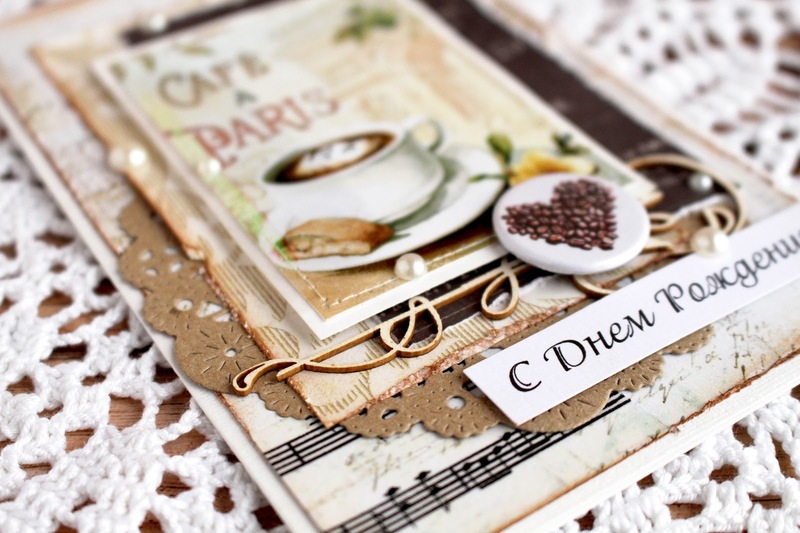 Today designer Julie is showing us how to make some ADORABLE coffee themed cards. Check them out! 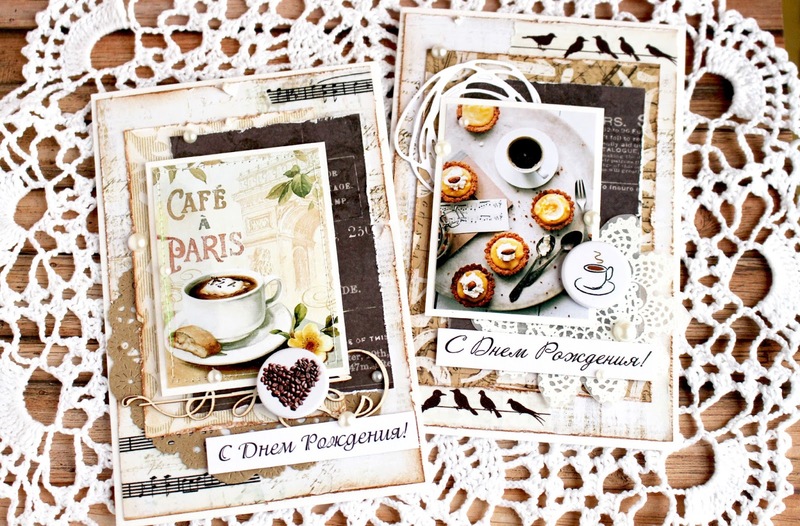 Today I want to share with you my coffee cards with Cute flairs from The Crafty Picke shop! And there will be a little tutorial at the end of the post. These cards are not so simple, they are aromatized. Thank for stopping by and have a nice day! 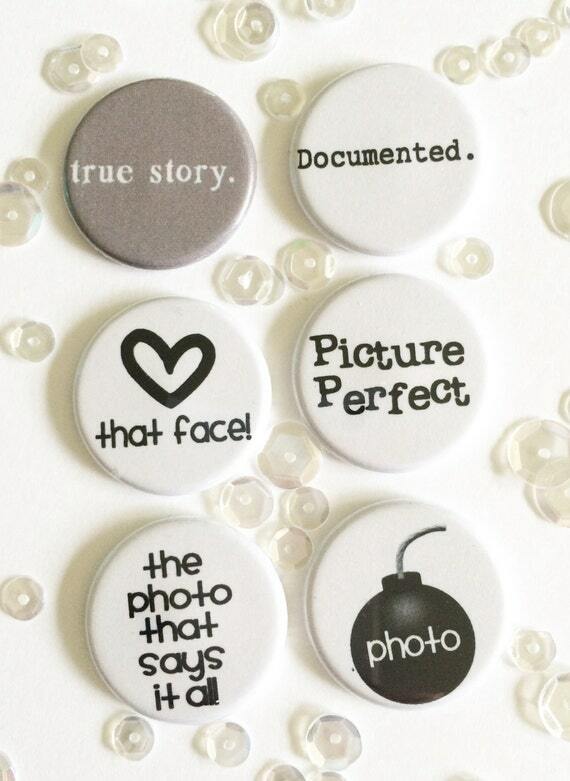 What a beautiful and clever idea! 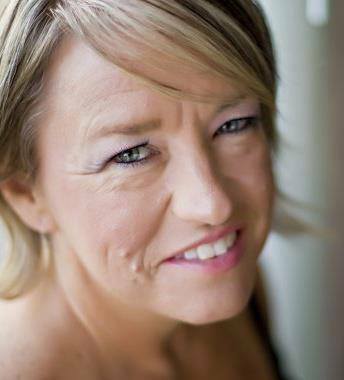 Thanks so much for sharing Julie! Bring on the Polar Bears! 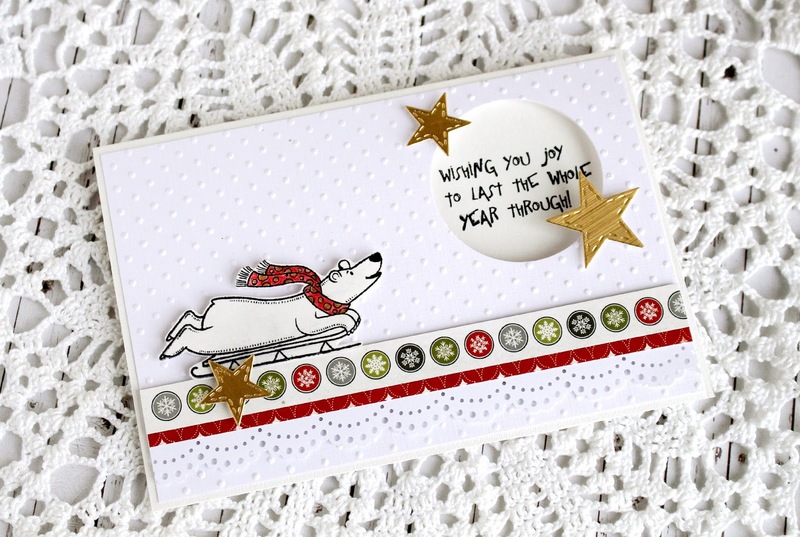 Today, design team member Julie has some great inspiration using the adorable Polar Bear Holiday stamp set from Close To My Heart! Take a look! 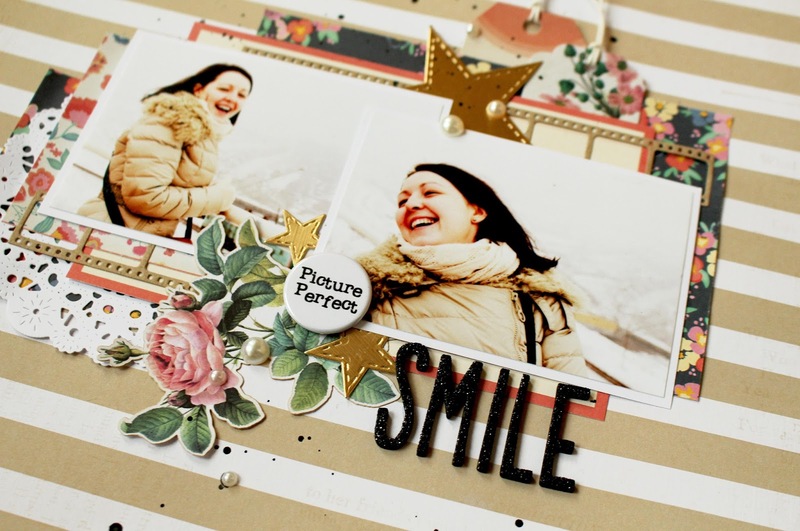 Today had to show a series of CAS-cards that I made ​​for The Crafty Pickle . 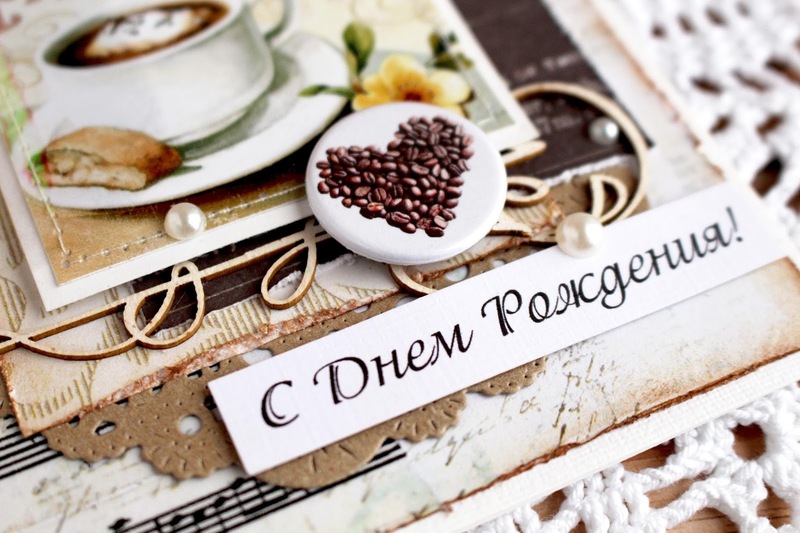 Next will be a lot of pictures and a little bit of English text, which gives me difficulty, still) Happy viewing and winter CAS-inspiration! 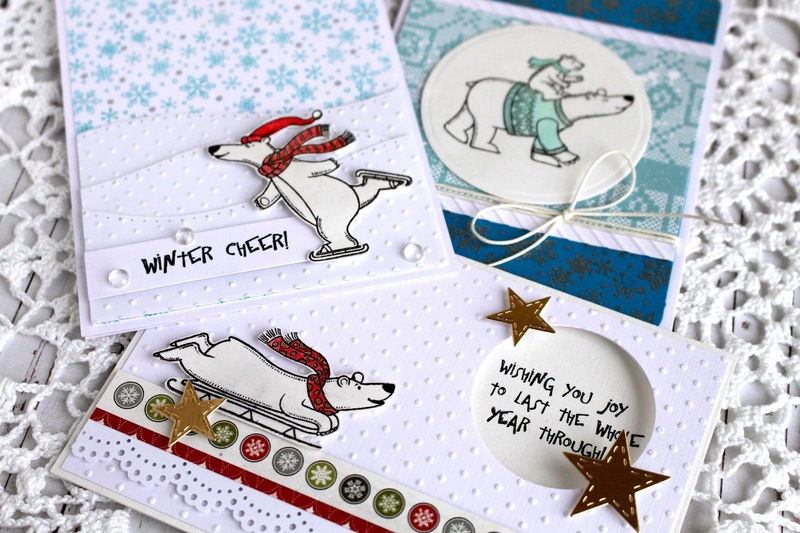 Today I want to show you my winter card series with the cutest polar bears! These stamps are very good and these bears are absolutely gorgeous! For my first card I used the bear on the sledge. I coloured the scarf with watercolor pencils, stamped the sentiment inside of the card and made a round window to see it. 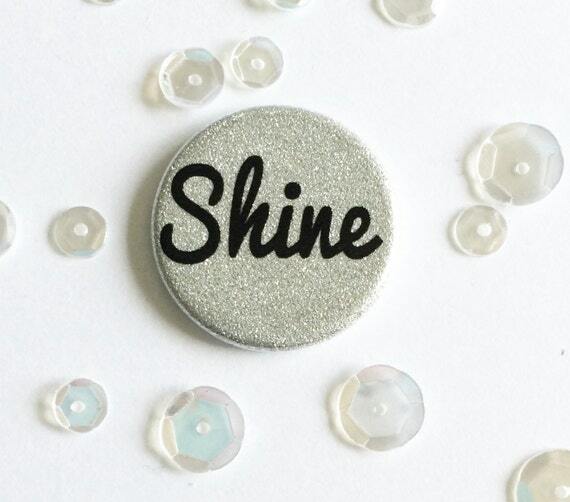 I love the beautiful golden stars – it’s a perfect little accent. 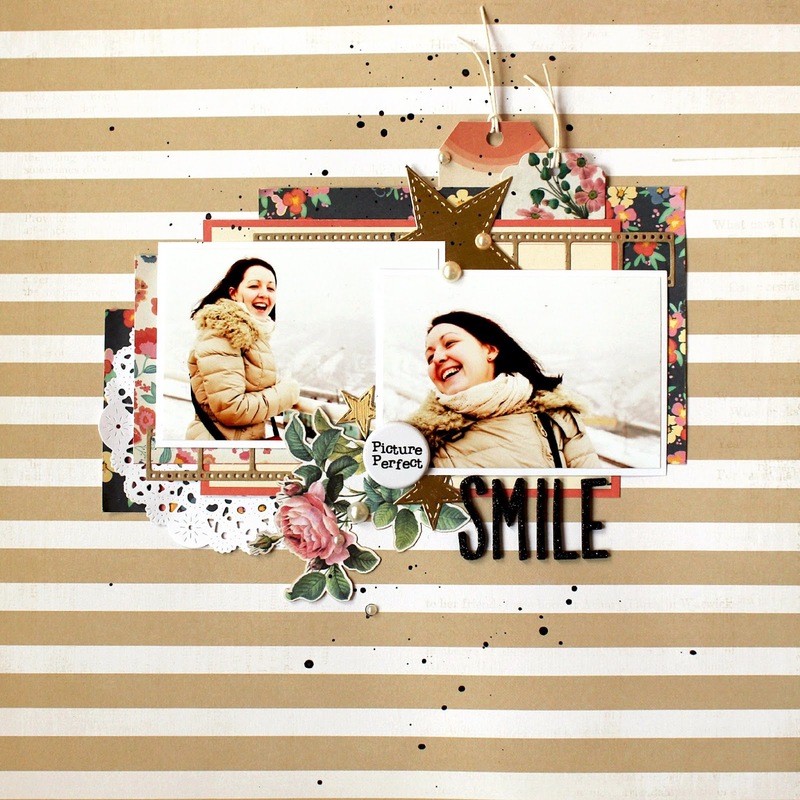 For the second card I made the background using the snowflake stamp from the set. Little tiny snowflake looks great! I also create the snowdrifts and embossed it. I think that the bear wearing hood is my favorite! And my third card has silver heat embossing. Snowflakes looks very beautiful, especially in the sunshine. Here, I coloured the bear’s sweaters using Distress Ink and water. I hope this helps you get in a wintry holiday mood! Thanks Julie. 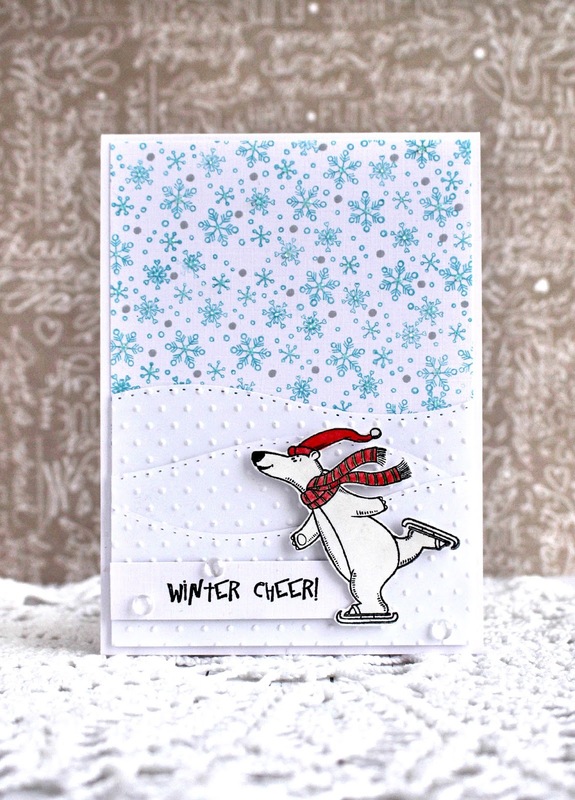 I love those cute little polar bears and your cards are absolutely adorable! 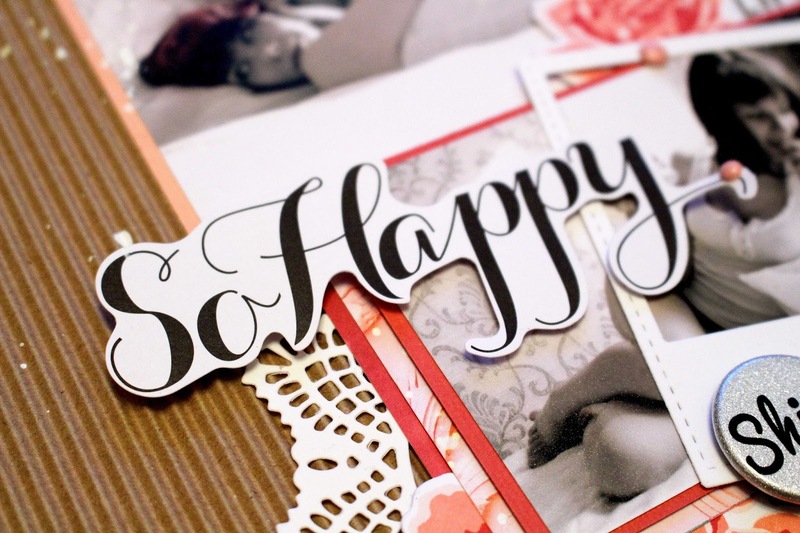 Dont forget our blog hop is still going on now until Friday (tomorrow)! 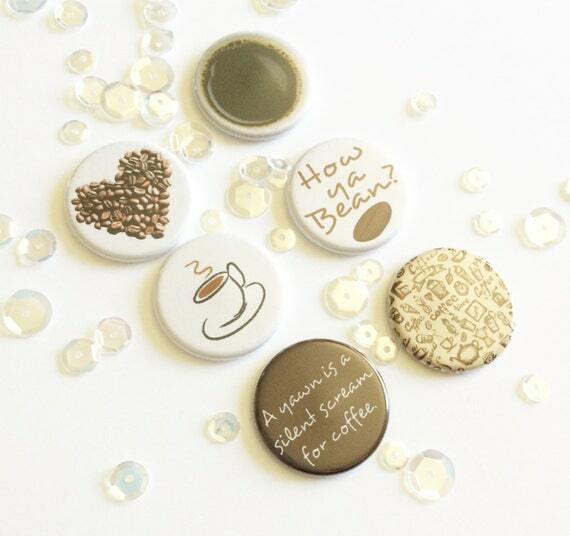 Check out the post HERE to hop along and win some prizes!